Let Insurance Doctor of Chester, VA find the best insurance rates for you. We serve Chester and the surrounding area. Have you been looking for car insurance in Chester? Insurance Doctor provides local residents with affordable motorcycle, renters, boat, commercial, and auto insurance, for all of Chesterfield County. We opened our doors on Jefferson Davis Highway, across from John Tyler Community College, in 1990. Insurance Doctor has provided professional insurance products and services for local residents of Chester for over 24 years now! Are you tired of your current insurance provider? Is your teenager raising your insurance premiums through the roof? Call your local Chester Insurance Doctor today for a free quote and find out how much you can save. You can submit an online quote for all of our insurance products or you could stop by our Chesterfield County office and talk with an agent in person. Whatever you feel most comfortable with we are here to help you save on your insurance policy. 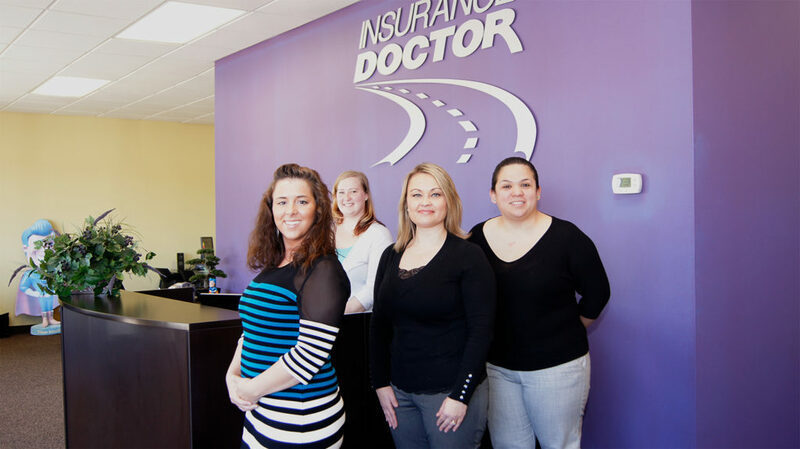 If you are looking for an insurance provider that you can talk to in person or reach out to at all hours of the night, then Insurance Doctor is right for you. 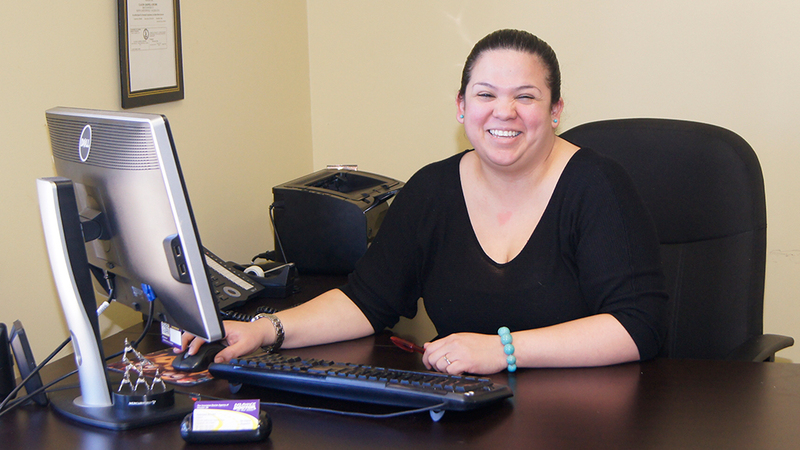 Our staff even has a bilingual agent available to assist our Spanish speaking customers. Having served Chesterfield County for over 24 years, we know how to find ways for our customers to save on their current insurance policies. Give us a call today and we can begin the process to savings! Our team is dedicated to finding you the best and most affordable rates. With over 30 years of combined experience, the agents in our Insurance Doctor of Chester office specialize in finding you the right coverage at the right price.